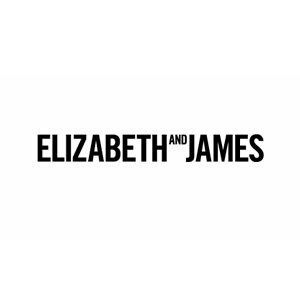 Elizabeth and James brings together two dynamic personalities into exquisite balance. They perfectly complement one another in a beautiful contradiction. Elizabeths uptown sophistication and feminine detail is paired with James laidback, downtown edge and masculine tailoring. Individually, each would be incomplete. Together, they are striking in perfection.